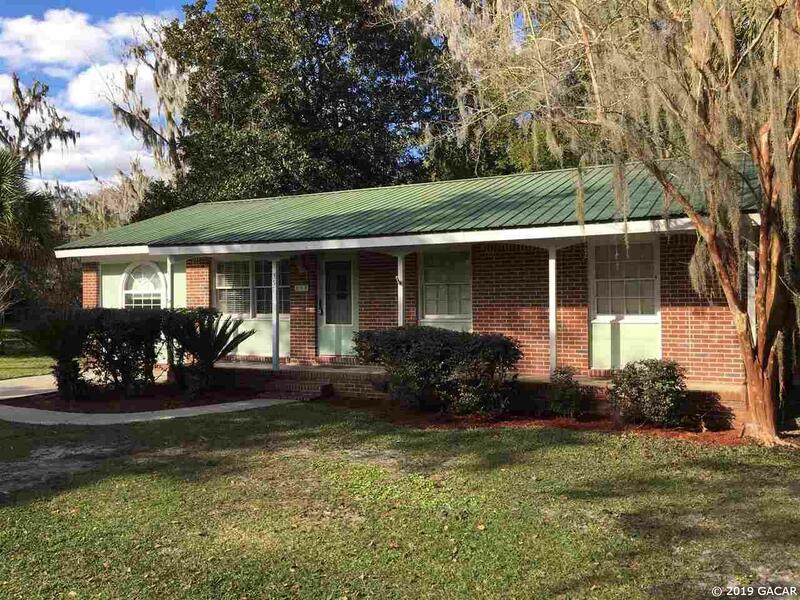 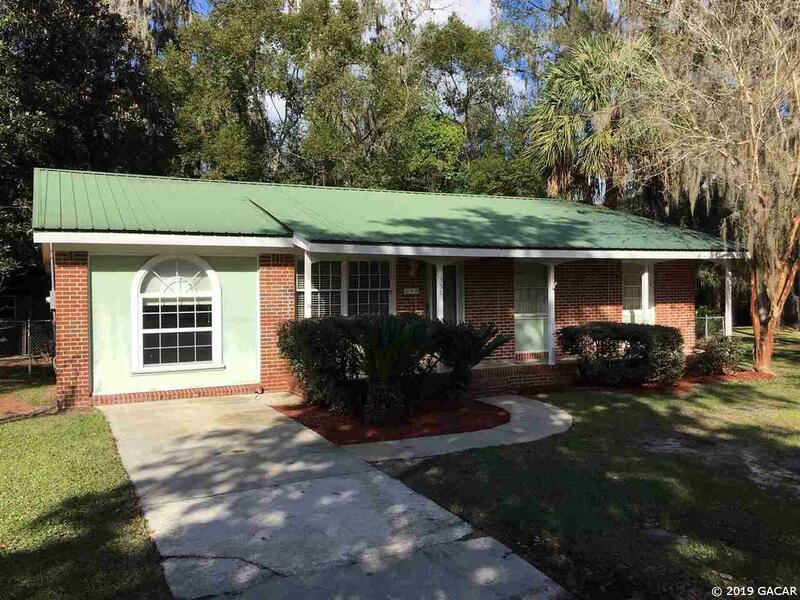 Cozy 3 bedroom 2 bath brick home in the city limits of Lake Butler. 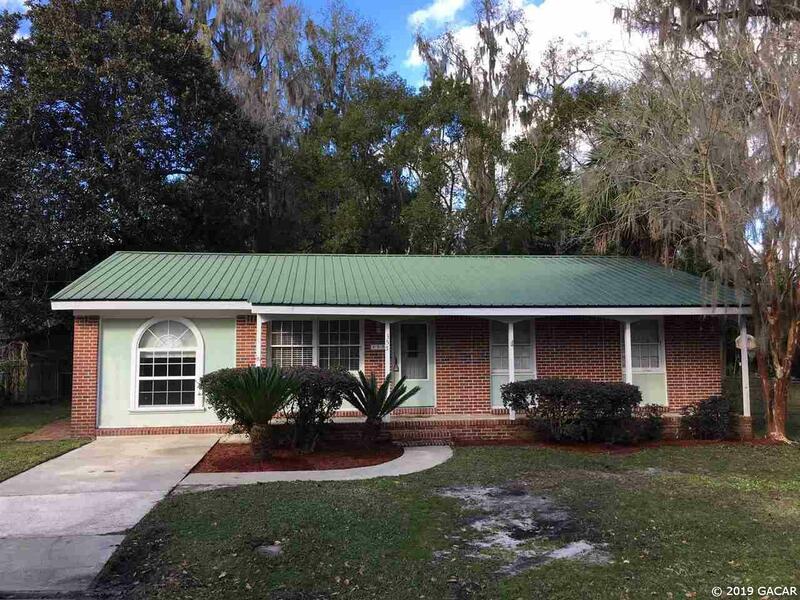 This home has a metal roof, sunken living room, large yard and fenced backyard, new carpet in living room and Florida room and a laundry/pantry. 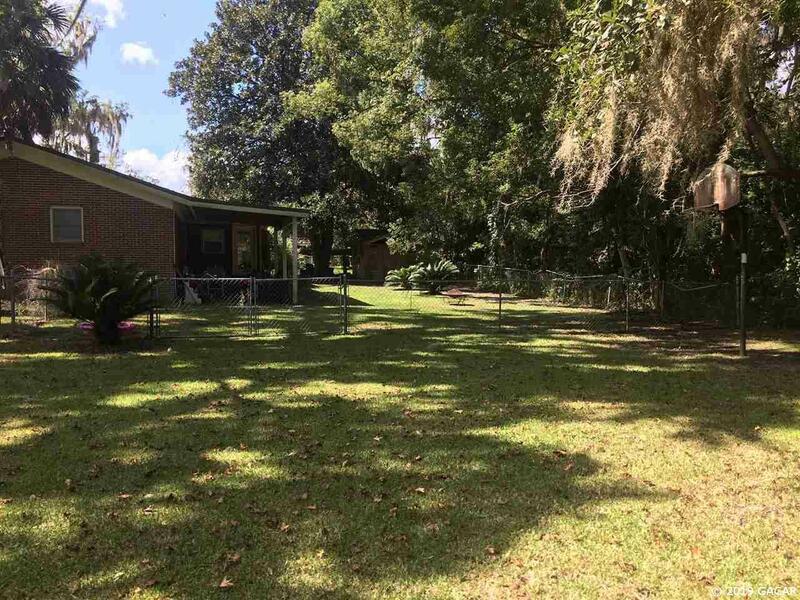 Other features include city utilities, concrete driveway, shed and a creek running down the east end of the property.